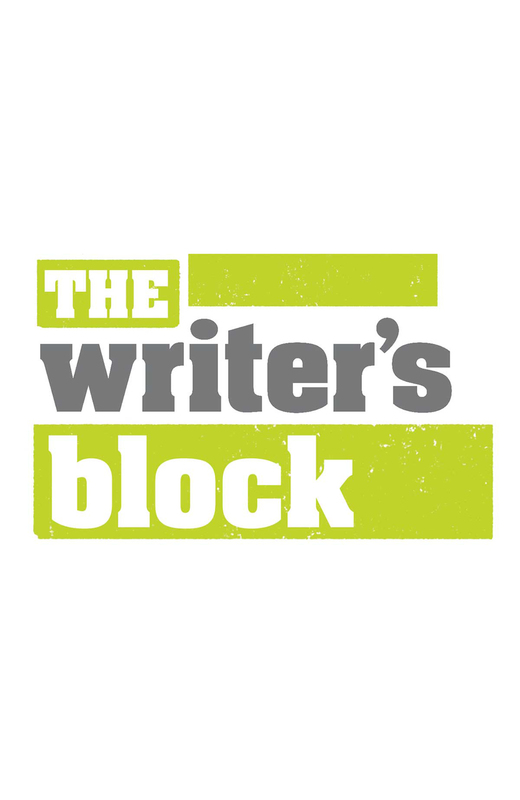 The Writer’s Block features live performances of local writers, poets, and storytellers along with music by a regional musician. For November, all performances will be centered on a theme: Home & Hearth. We hope you will join us to hear some of the greatest talent in Hampton Roads. Want to be a part of the show? Submit your work to be considered.